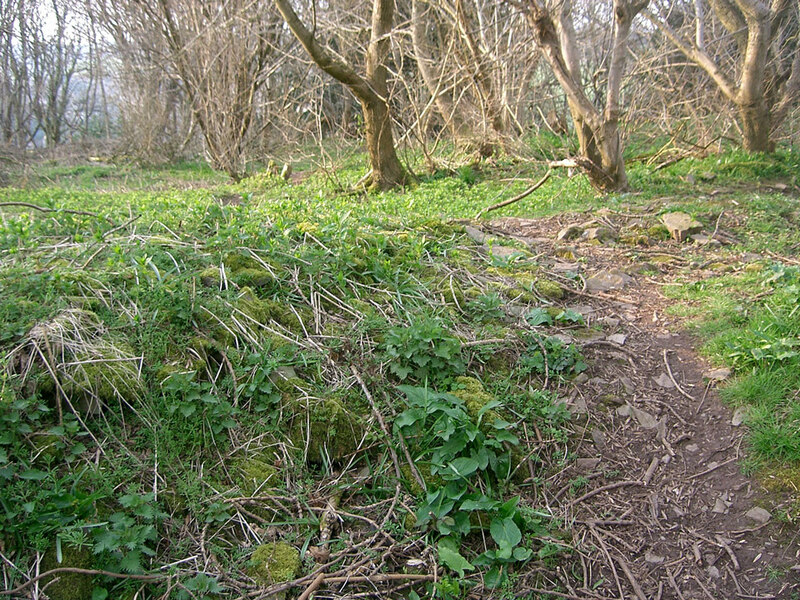 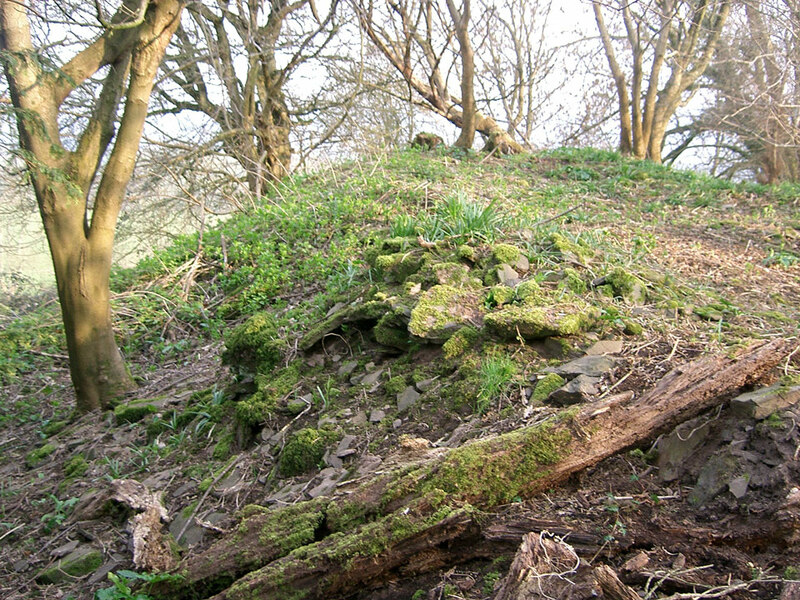 The mound dates from 1070 and was built across the river from Hay-on-Wye Castle. 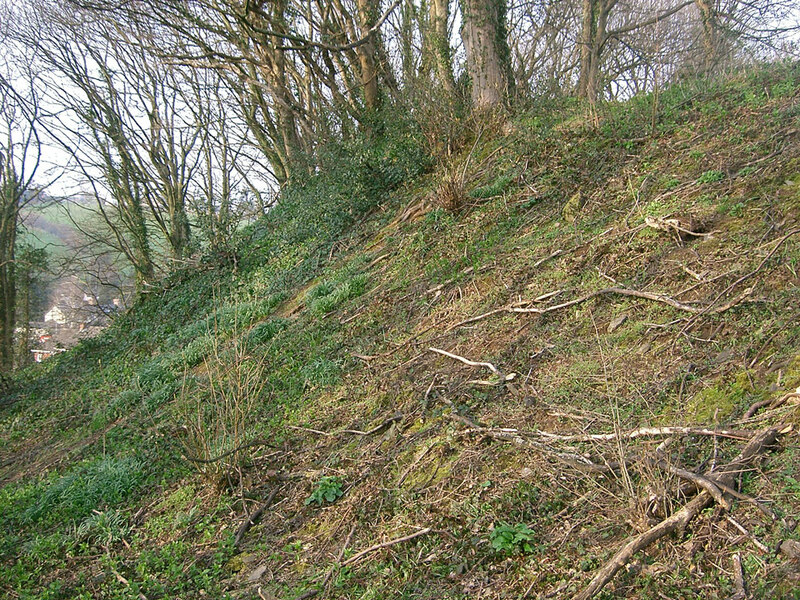 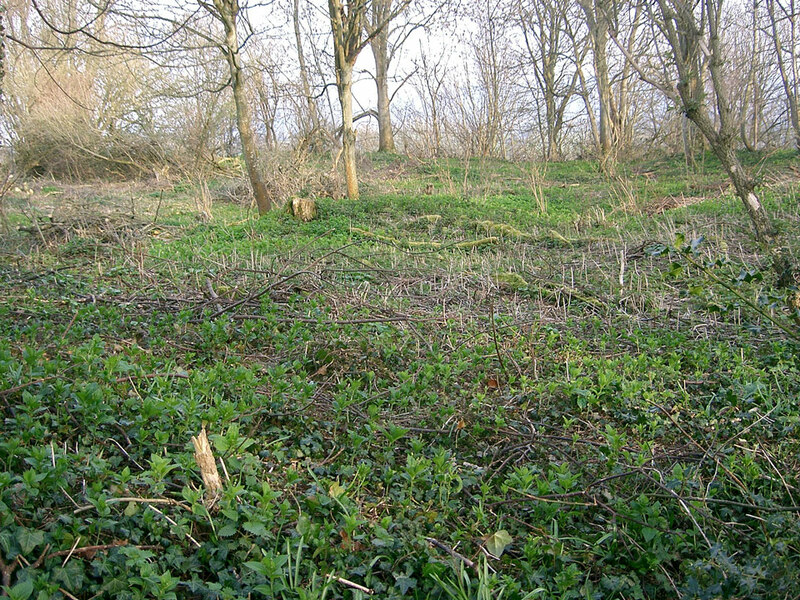 There are foundations of a stone curtain wall underground which may date from the 13th century. 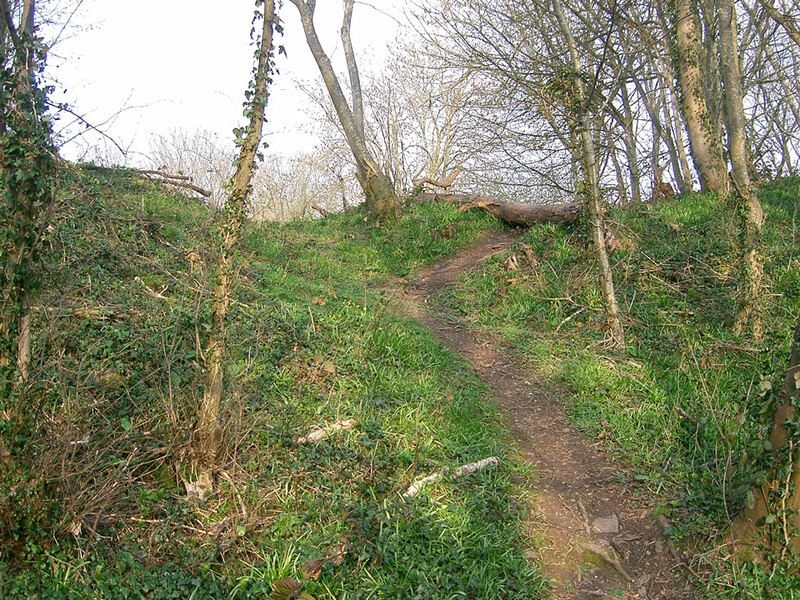 It is thought to have been used sporadically until the beginning of the 15th century, after which it was abandoned.